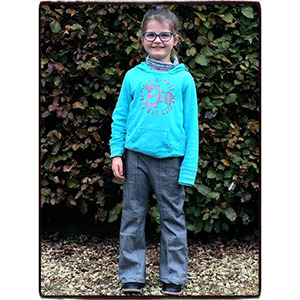 The Little Birdy Flare Pants PDF Pattern is the perfect pairing to the Little Birdy Blouse pattern! 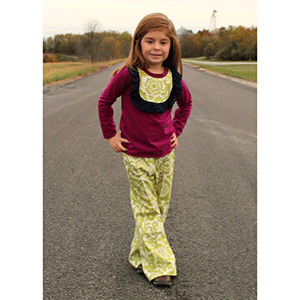 It features an elastic waist, flared bottoms, and a sweet little pintuck down the leg that gives it that vintage feel! This pattern is perfect for denim, corduroy, and any vintage fabric you may have. 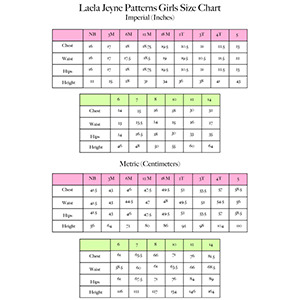 This pattern is available in sizes 6m to 14. Suggested fabrics are chambray, corduroy,twill and denim and specialty woven.